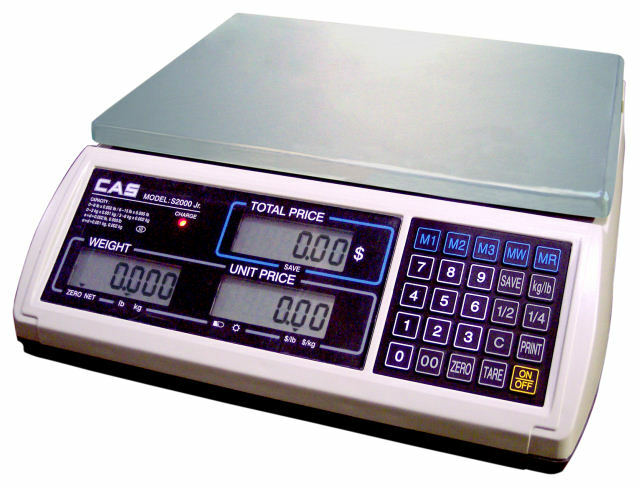 Price computing scale. 30/60 lb dual range capability. Backlit LCD displays mounted in platform. AC or rechargeable battery operation. 199 PLUs. Fish platter and wet cover options available.